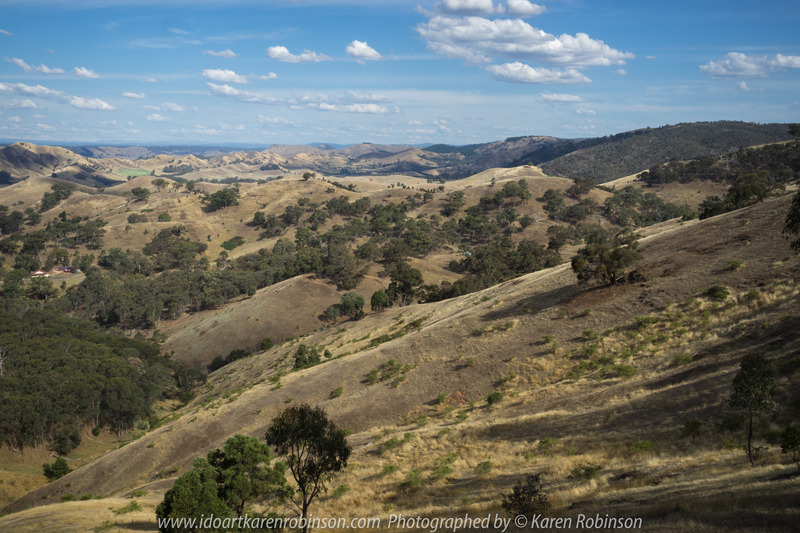 Strath Creek, Victoria – Australia ‘Murchison Gap Lookout’ Photographed by Karen Robinson Dec 2017 www.idoartkarenrobinson.com NB. All images are protected by copyright laws. Comments: Our last stop before heading back home. We had been here earlier in the year during winter when this view was very green but now with Summer here – it is turning brown and dry. 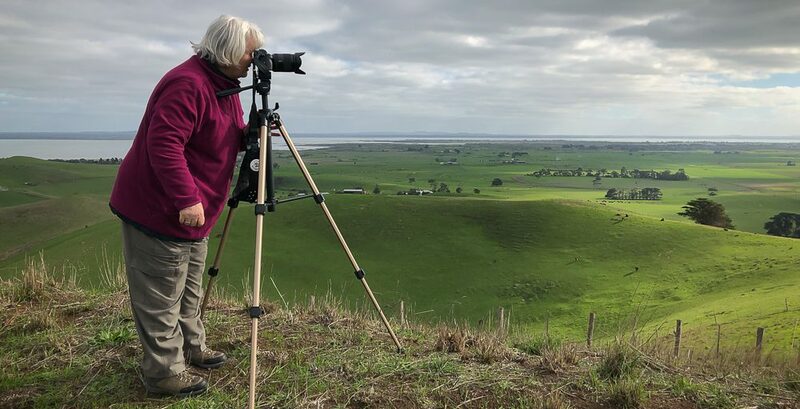 Published December 31, 2017 at 5752 × 3835 in Strath Creek, Victoria – Australia ‘Murchison Gap Lookout’ Photographed by Karen Robinson Dec 2017 www.idoartkarenrobinson.com NB. All images are protected by copyright laws. Comments: Our last stop before heading back home. We had been here earlier in the year during winter when this view was very green but now with Summer here – it is turning brown and dry. Strath Creek, Victoria – Australia ‘Murchison Gap Lookout’ Photographed by Karen Robinson Dec 2017 http://www.idoartkarenrobinson.com NB. All images are protected by copyright laws. Comments: Our last stop before heading back home. We had been here earlier in the year during winter when this view was very green but now with Summer here – it is turning brown and dry.